Salem Woods Trailer ParkRecord Owner? Log in. South of Hwy 2 between Colborne and Brighton. Take Blyth Park Road (#448) south toward Lake Ontario from Hwy#2. Open May 01 - October 31. Ideal for nature lovers. 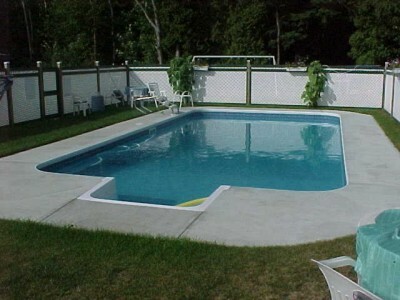 Excellent, large and level sites with 15 or 30 amp service and sewers or dump station. Nice and secluded tent camping grounds. 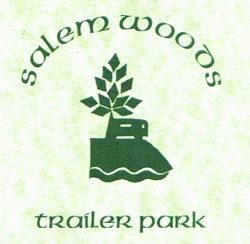 Have something to say about Salem Woods Trailer Park? Best time ever! 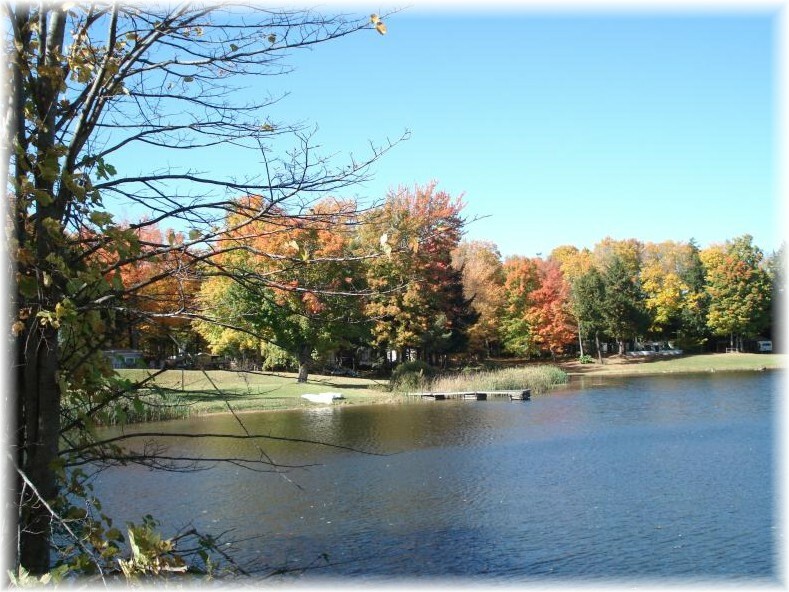 LOVE the spacious sites, friendly owners and the beauty of this park, not to mention affordability. Lots of shade too. Be back soon. Thanks Salem Woods Campground! We had a great stay. Clean washrooms with clean showers also! This is the first campground we have been to that has this. Very friendly owner/operators and helpful staff also. We will definately be back. The most beautiful campground we have seen yet. Very spacious unlike every other campground in the area, we had lots of room; not squished into a tiny spot and they have the most reasonable rates around not to mention the most peace and tranquility. See you soon Salem Woods! Thanks. 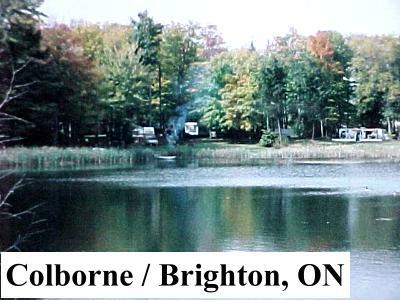 I visited Salem Woods in 2012 and it was the most pleasant camping experience I have ever had in Ontario, Canada. 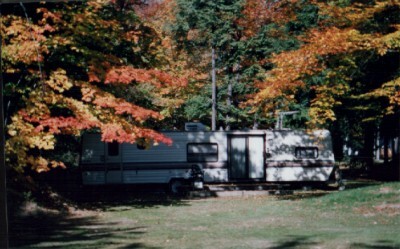 The owners and staff were very polite and accommodating unlike previous parks and campgrounds I have visited. Very affordable, and surprising because of the natural beauty, peace and space to the sites. I am definately going back from now on and will pass on this beautiful sanctuary to my friends and family. Thank you Salem Woods! See you soon! Alexis G.